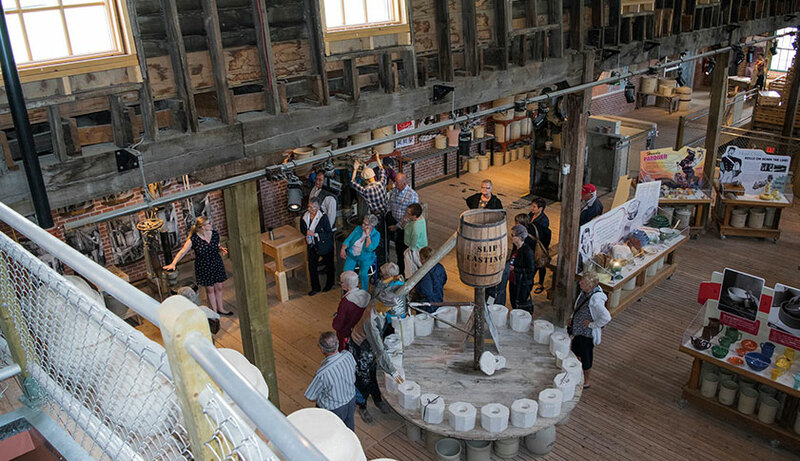 Medalta: Located in the historic Clay District of Medicine Hat, the Medalta museum and gallery showcases local artists and their works, ranging from cutting edge art technologies to restoration and contemporary ceramic art. 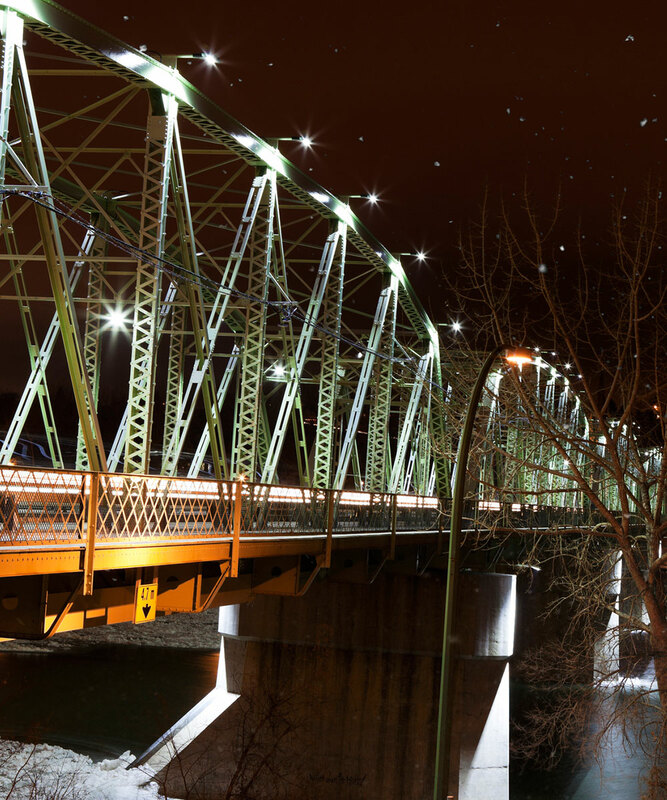 The Esplanade Arts & Heritage Centre: Home to a fabulous art gallery, museum, and theatre, the Espanade is the cultural heart of Medicine Hat hosting musical and theatrical performances, art exhibits and special events. Medicine Hat Cultural Centre: Located on the Medicine Hat College campus, the Cultural Centre houses an art gallery with monthly exhibits by local and regional artists, a gift shop and the Black Box Theatre. 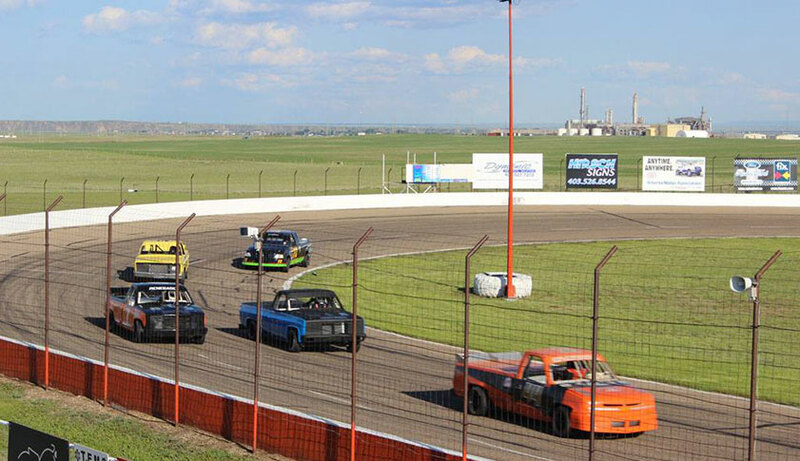 If you have the need for speed, head down to the Medicine Hat Speedway to watch professional drivers zip fast cars zip around the track. Your admission ticket buys you access to the pits after the last race. Our hotel is about 20 minutes from the track; check out our Speedway Package and enjoy the races! 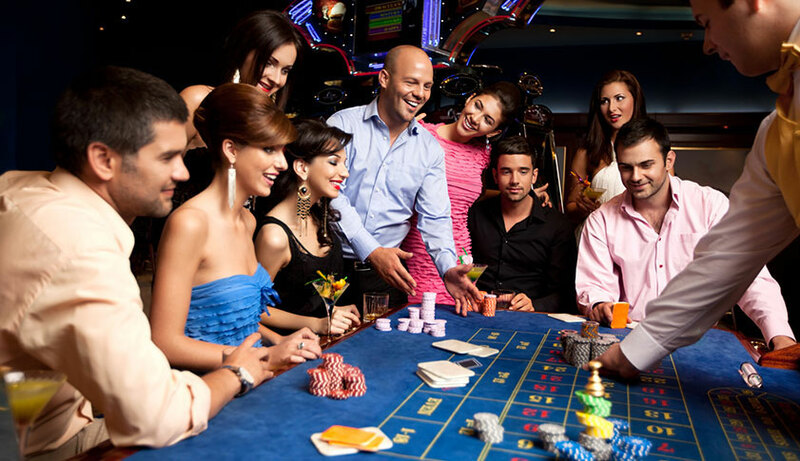 Try your luck and play a hand at the tables at Casino by Vanshaw. With 332 slots and a variety of table games, live entertainment and free coffee, the casino is open seven days a week from 10 a.m. to 3 a.m. Casino by Vanshaw is located across the TransCanada Highway 1, within walking distance to our hotel. Alberta’s first winter folk music festival happens every January, with Café Concerts throughout the city during the week, a Singer/Songwriter Night, and all-day festivities on the weekend. The jazz hounds bring their style and music to town each year at the end of June at the Medicine Hat Jazz Fest. With great talent, workshops and shows, this is a town favourite. 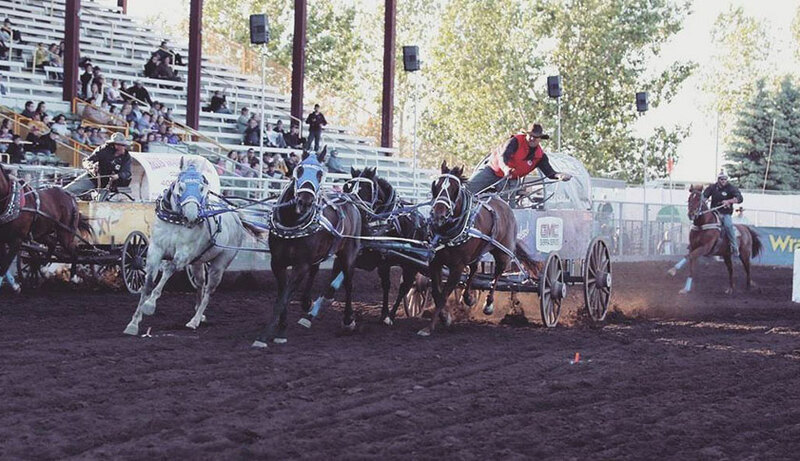 Each July, the best cowboys and cowgirls of the region come to compete for ultimate glory at the Medicine Hat Exhibition & Stampede. Get ready for a fun-filled, action-packed four days!